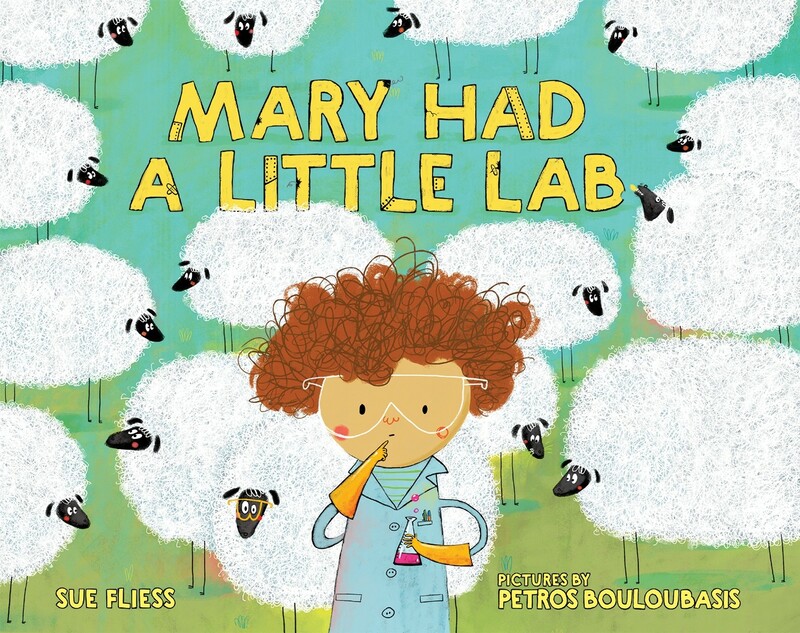 Mary is an enterprising young inventor. She wants a pet, but it isn't one she can easily buy — so she makes one with the Sheepinator! 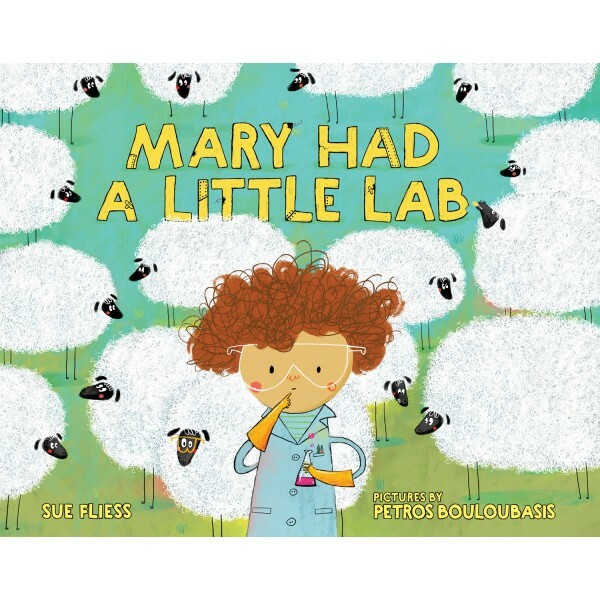 Mary's pet sheep and her new invention make her popular with her classmates. But when she starts making sheep for her new friends, things go hilariously awry. Can Mary invent a way to fix this mess?